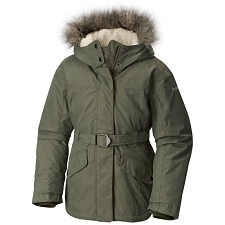 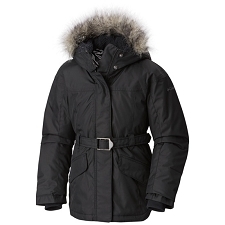 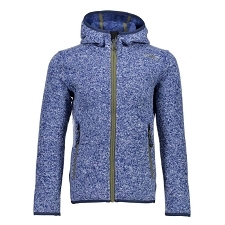 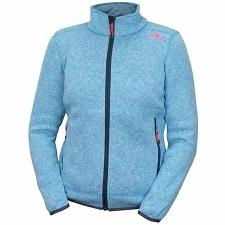 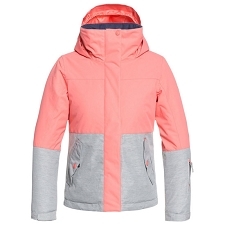 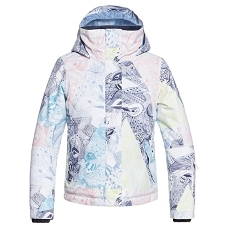 The Youth Snowquest Jacket offers comfort and warmth for a day in the snow. 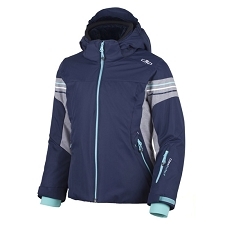 It is waterproof, breathable and fully seam−sealed. 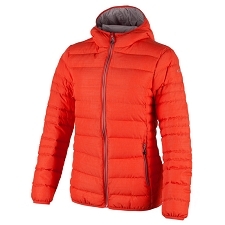 HyVent® 2L exterior and Heatseekerâ„¢ eco insulation deliver lightweight warmth and protection from the elements, while a fixed powder skirt ensures that snow stays out. 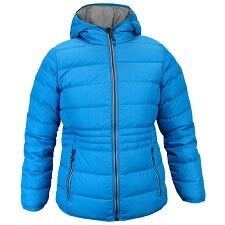 Utilizing a two−layer construction to stay simultaneously breathable and waterproof in extreme conditions, this fabric excels in any exploration. 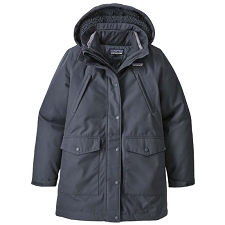 The durable woven outer layer repels wet weather and protects from abrasion, while the inner−layer utilizes a polyurethane coating and micro−pores to channel water vapor to the outer layer. 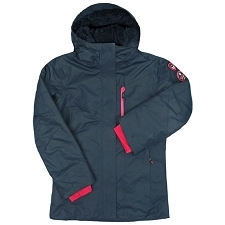 The end result is a exceptional waterproof, breathable technology that stays dry inside and out. 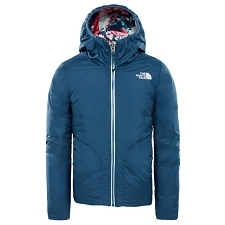 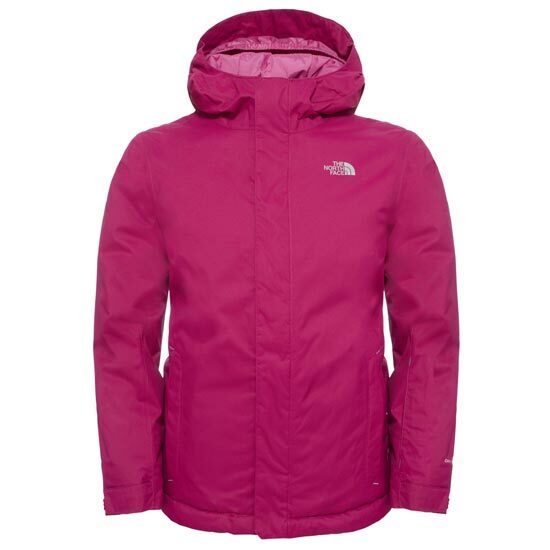 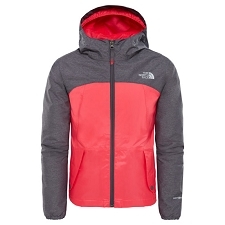 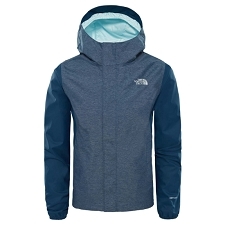 Heatseekerâ„¢: The North Face® proprietary synthetic insulation offers a great warmth−to−weight ratio, making it ideal for cold−weather footwear that requires warmth at minimal bulk. 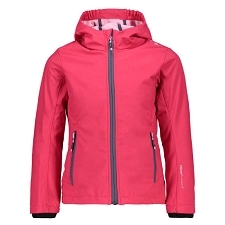 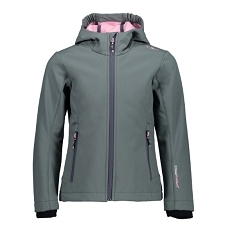 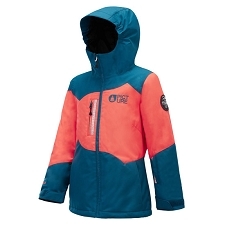 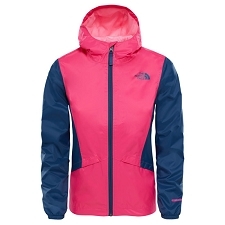 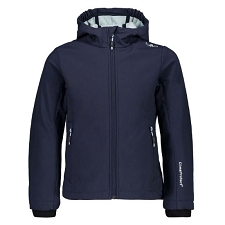 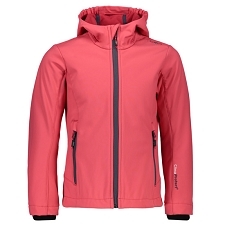 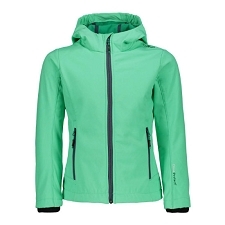 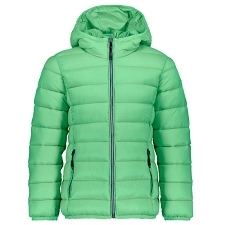 Customer Opinions "Snowquest Jacket Young"